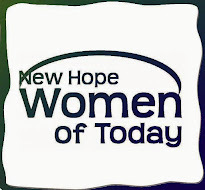 The New Hope Women of Today General meeting is open to the public. Guests are always welcome. For more information, contact us at Membership@NewHopeWT.org.